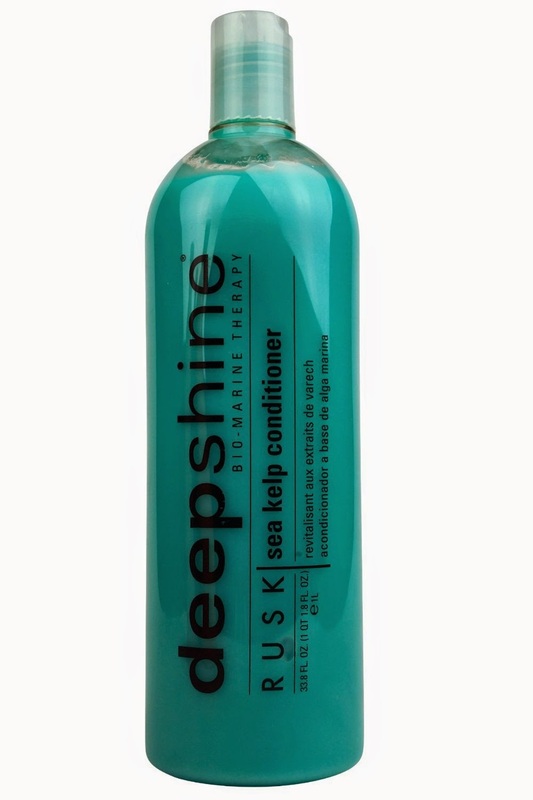 I use another, a rinse out type of conditioner in the shower and then apply the Deep Shine Sea Kelp conditioner out of the shower, dry my hair and add a little more to the ends after. Pros: I've had a dry scalp for years. My parents used to always gripe at me about it. They thought I had dandruff and I wasn't rinsing properly. I tried every thing under the sun including natural stuff like olive oil and coconut oil. Even those did not work. My hair also would not grow.If it was it was surely growing below the normal, average rate of other humans. Possibly due to blocked pores. But, ever since I discovered this conditioner, the flaking has nearly vanished and my hair growth has sped up tremendously. The smell may not flowers and bubblegum but, it's not bad either. Cons: Use with caution if you happen to have sensitive skin. This stuff makes my ears itch like crazy so, I have to put my hair up and away from them while it dries completely. Funny thing is it is only my ears that have this reaction.